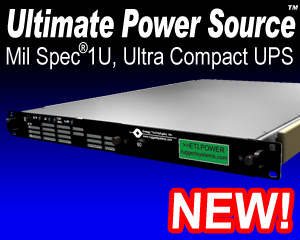 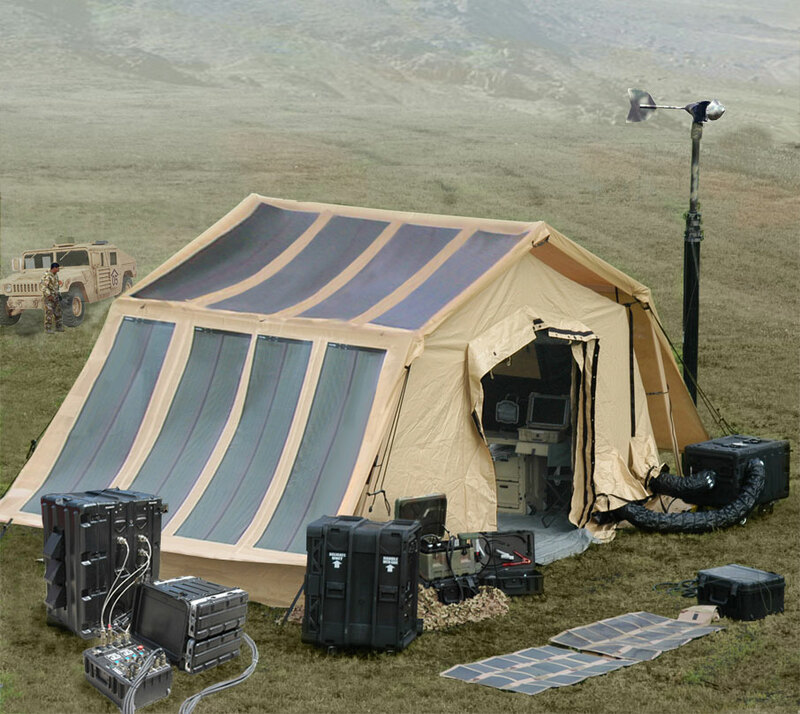 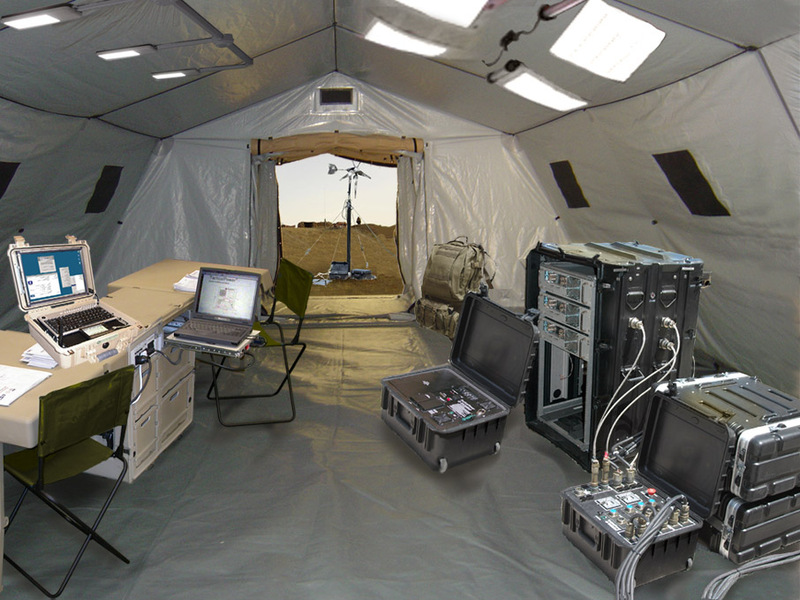 ETI has teamed with Utilis USA to offer complete systems solutions for deployable shelters. 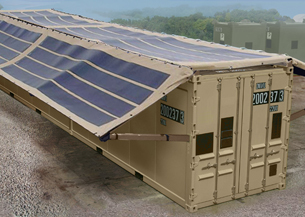 Utilis manufactures a series of rapidly deployable tactical soft-wall shelters. 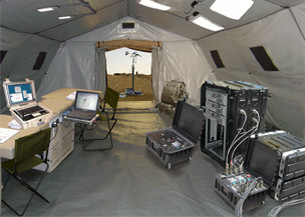 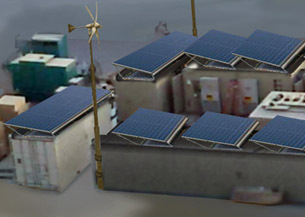 By combining ETI's portable power sources either company can offer a total solution to deployable shelter requirements.